Do you have questions about the “basics” of Christianity? What is Christianity? What do Christians believe? Why do they believe it? Or have you been a Christian for a while and want to go back over “the basics”? Then the Basic Christianity course of Peoples Church is foryou! 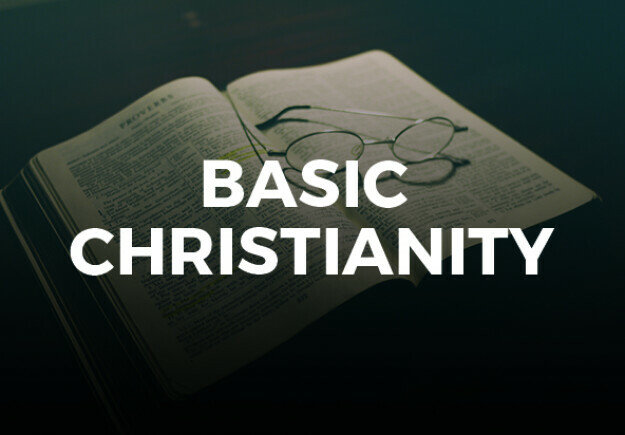 We will meet for six Sundays (March 31 – May 19) from 11:00 a.m. until 12:15 p.m. at JavaU and work through the book by John Stott, Basic Christianity. It’s a time to ask your questions and share with others as we explore together the basics of the Christian faith.